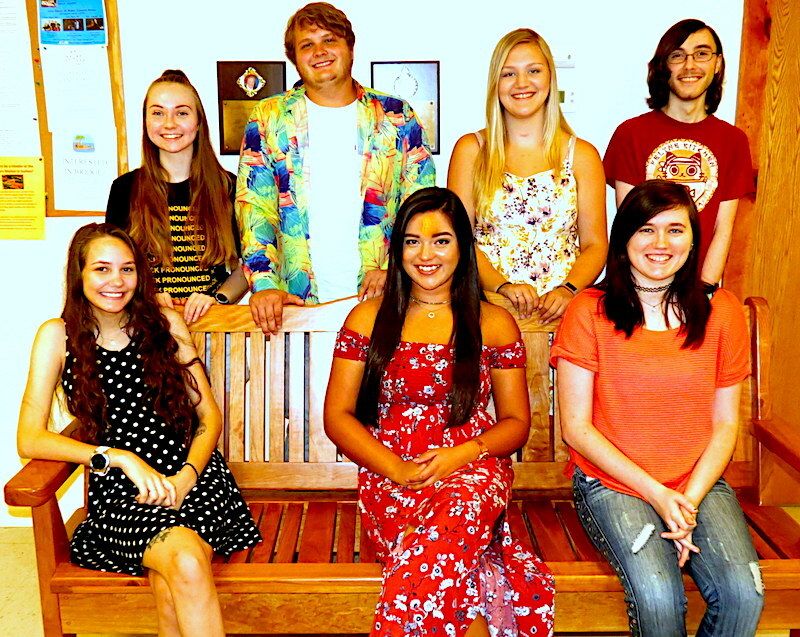 In 2018, five Suches students from this year’s Woody Gap High School graduating class and nine from previous graduating classes were awarded scholarships totaling $15,850 The funds are generated from the registration fees and sponsorship donations from local businesses and individuals for the Run Above the Clouds. The event is the kick-off for the Indian Summer Festival, held on the first weekend in October. It consists of a 10K road race, a 5K road race, and a 1-mile Fun Run/Dog Trot. The races are run over challenging out-and-back courses through the North Georgia mountains, where bears have been seen as spectators during two recent races. The fun run is over a largely level course and is fun for all - young and old, babes in strollers, and well-behaved runners led by their dogs on a leash. Until recently the scholarships were available to students only in their graduation year, but in recognition of the fact that often in subsequent years the scholarship money is gone and family resources are strained, the Run Above the Clouds took a leap of faith and opened the applications to students who remain in good standing at their schools for four consecutive years. To accomplish this, sponsorship solicitation has taken on a new urgency and some have increased their level of participation, while several new sponsors have been added. There is still room for more! If you are interested, we can be contacted at cloudrun10k@yahoo.com. All are invited to Suches the first weekend in October for the Run Above the Clouds and to visit the Indian Summer Festival, both of which support the Woody Gap School and its students.